One of these ever popular Victorian homes occupying an established location just a short walk to High Street. 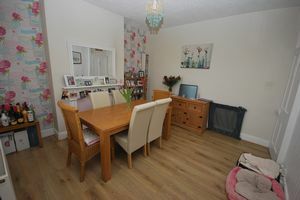 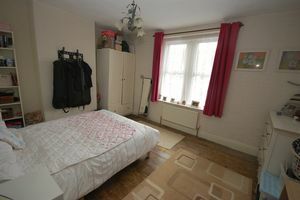 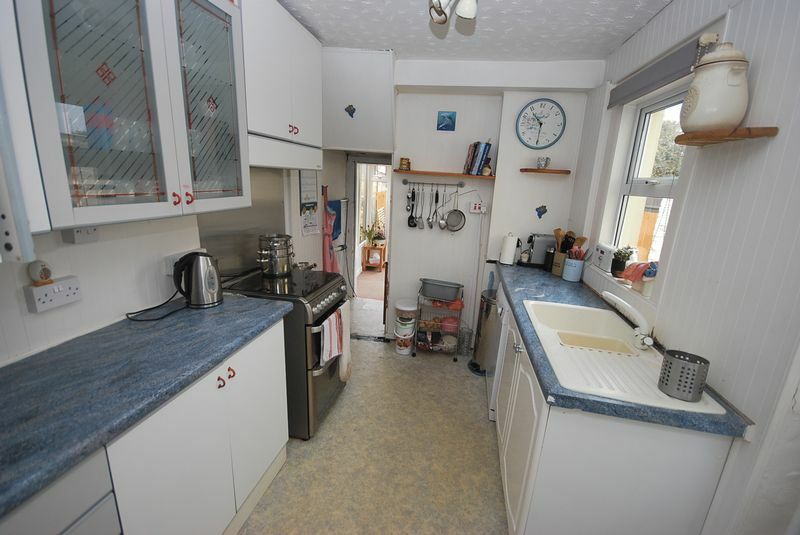 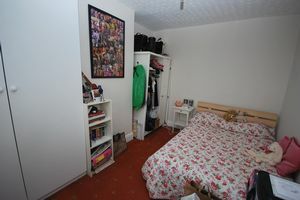 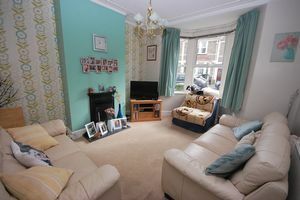 Providing generous accommodation with gas central heating, the property briefly comprises entrance hall, two separate receptions, kitchen and small conservatory on the ground floor. Upstairs there is a spacious bathroom with separate shower cubicle. There is a generous area of enclosed garden to the rear. Inner part glazed door to hallway, radiator, burglar alarm panel, stairs to first floor. 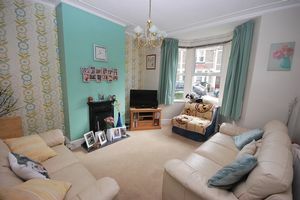 Cast iron fireplace, radiator, ceiling cornice. 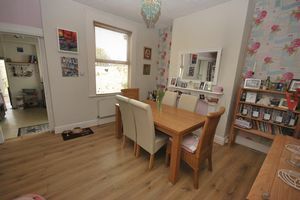 Laminate flooring, uPVC double glazed window, radiator. 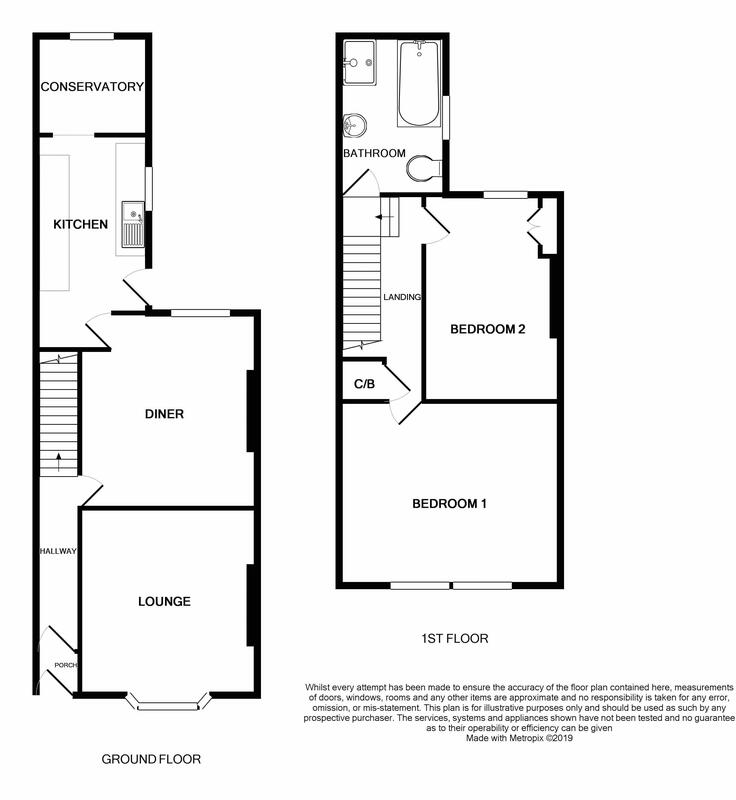 Equipped with a range of base and wall units, mixer tap, uPVC double glazed window, uPVC double glazed door to rear. 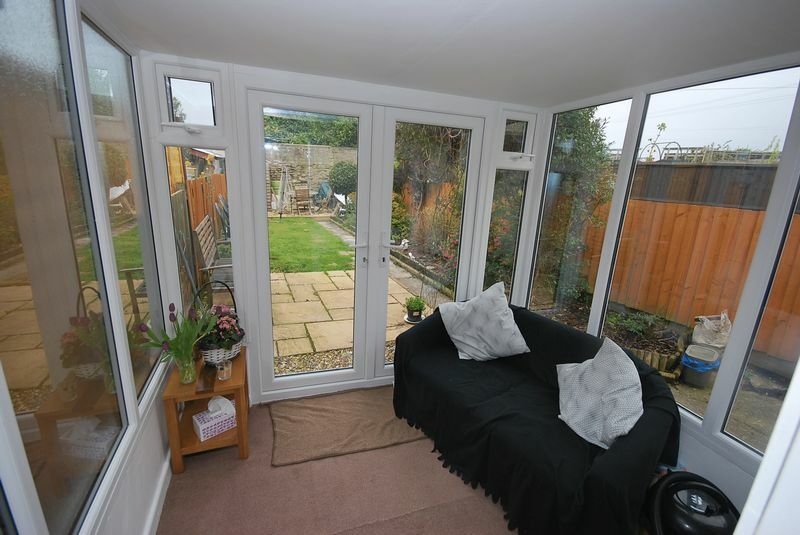 Being uPVC double glazed with double doors to rear garden, recess with plumbing for automatic washing machine. 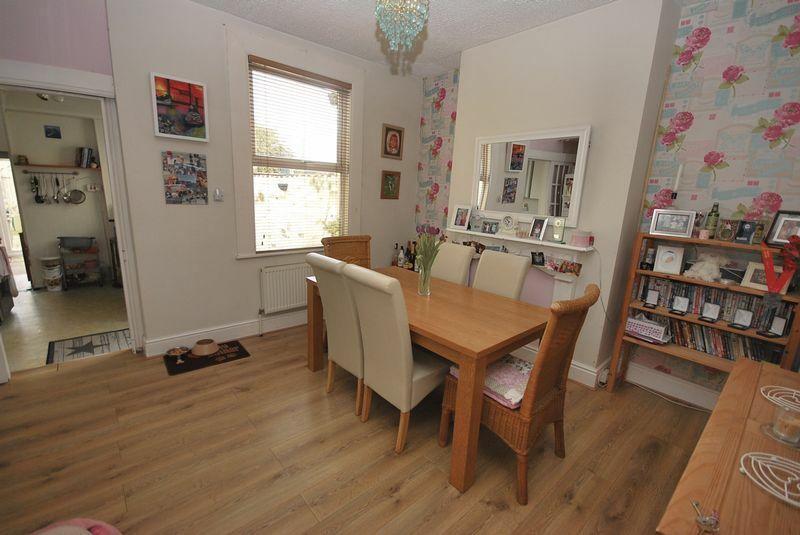 uPVC double glazed window, radiator, stripped floorboards. 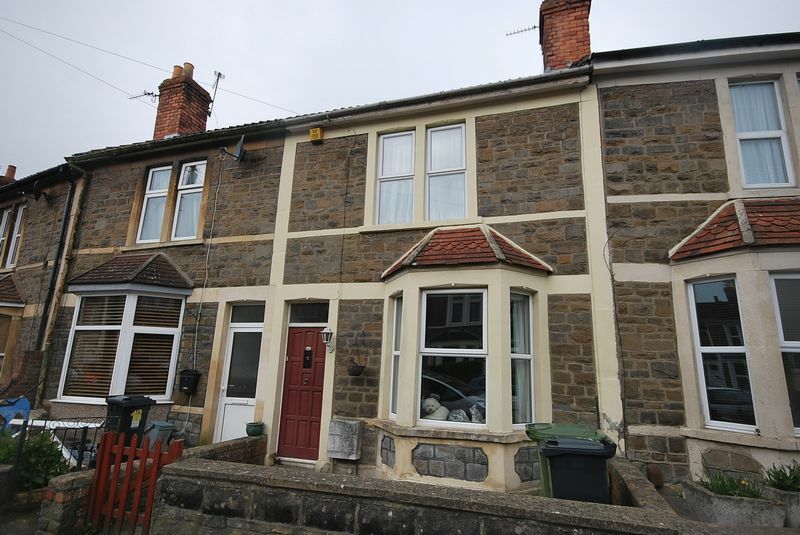 uPVC double glazed window, radiator, built in double wardrobe housing gas combination boiler supplying central heating and domestic hot water circulation. 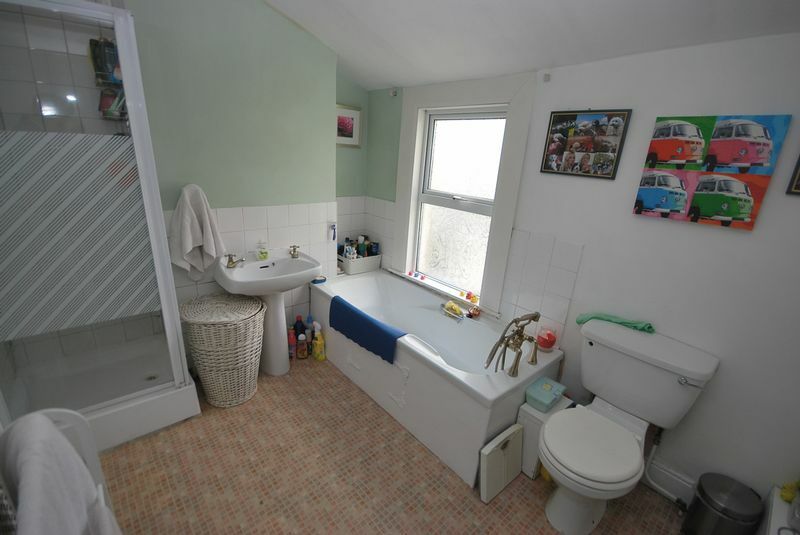 Comprising white suite of panelled bath with shower mixer taps, pedestal wash hand basin, low level w.c., separate shower cubicle, uPVC double glazed window, radiator. 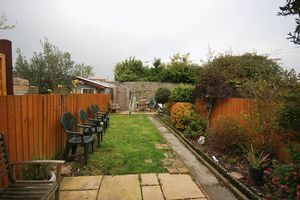 There is a generous area of garden to the rear with patio, lawn, various shrubs, being walled to the rear and fenced to both sides, outside tap.